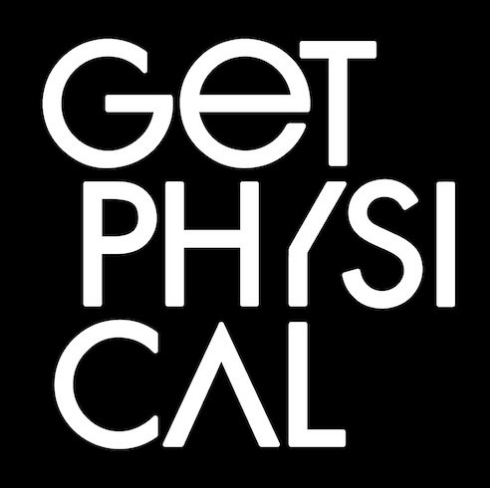 Get Physical Music round off 2016 with a ‘Best Of Get Physical 2016’ compilation featuring a selection from the previous 12 months. 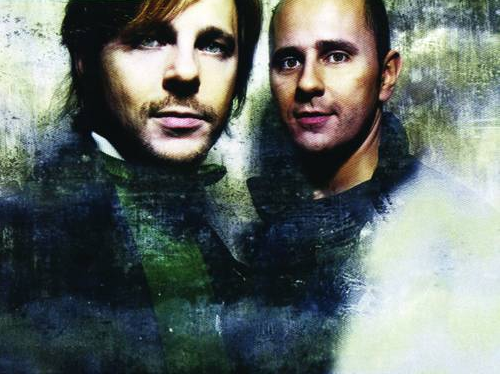 The Berlin-based label was born from the minds of M.A.N.D.Y., Booka Shade & DJ T back in 2002 and possibly rose to become one of the pre-eminent electronic record labels out there. Fourteen years on and the imprint has gone from strength to strength bringing fresh music to the fore via its stream of EPs and albums, whilst releasing its flagship ‘Body Language’ & ‘Full Body Workout’ compilations. 2016 has been a good year for the label and that is reflected here with a selection that takes in 46 tracks plus four additional continuous mixes. The names onboard from the the likes of Chicago’s DJ Pierre to the classically trained Francesco Tristano via the Danish 3 piece WhoMadeWho and onto South Africa’s Black Coffee (remixed here by Loco Dice). There is a musical thread that ties the tracks together on this compilation, a leaning towards the deeper and techier end of house music whilst keeping an eye firmly on the dancefloor. Despite that though there is real diversity, from the emotive vocal sounds of NOIR’s ‘Messiah’ feat J.U.D.G.E to the tough and direct sound of Roland Leesker’s ‘Bones’ and the stripped and atmospheric sounds of Reboot’s ‘Are you Loosing My Mind’. Amongst the host of tracks, there are three from M.A.N.D.Y.’s debut album ‘Double Fantasy’, in the shape of ‘Friends Kiss’, ‘Jupiter’ and ‘Whisper’, each of which give a different reflection on the recent long player from the label founders. This extensive compilation gives an insight into the world of Get Physical in 2016 and is a good way to while away a winter’s afternoon wrapped in the warm of the label’s electronic glow.